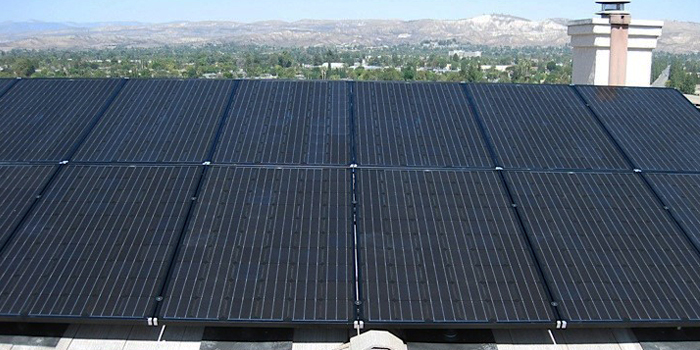 Need a removal and re-installation of your solar system? Let Solar Unlimited Services Remove and Reinstall your pool, domestic hot water, or photovoltaic solar system to its manufacturers specifications. We will co-ordinate all scheduling directly with your roofing contractor to ensure a professional and complete installation. 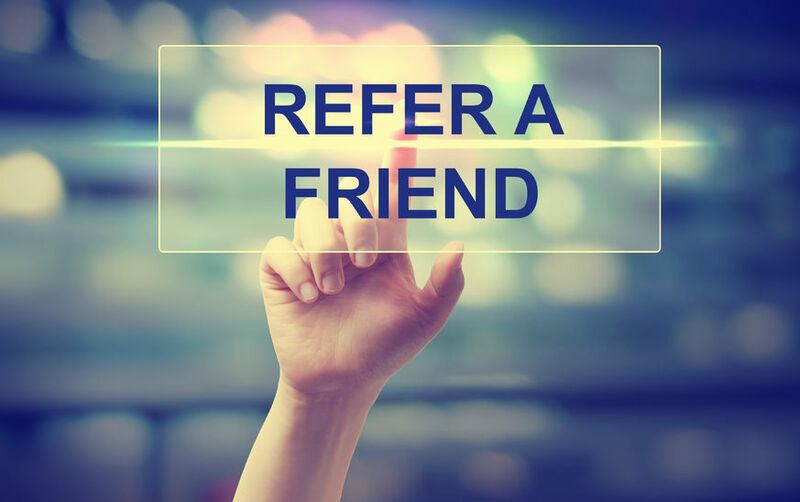 For referrals to a qualified roofing contractor in your area who we have worked with extensively, please call us today!